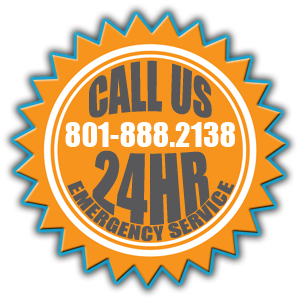 New Again Restoration is a Utah County based company serving Salt Lake Valley and Utah Valley with 24 hour emergency service for Water/sewage cleanup and extraction, structural dry out and total restoration. Call Now for immediate professional assistance to guide you through what can be an overwhelming and daunting process. We can work directly with your insurance company creating a hassle free experience for you. 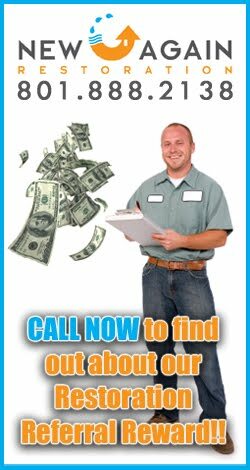 Upon arrival our Technician will give a consultation and description of the entire process resulting in an educated and at ease customer. Our goal is to limit the inconvenience a disaster can cause and to get your Project NEW AGAIN Now.